Often, if you watch a travel documentary or open a tourist brochure, what it usually advertised is a return to nature, to tradition and letting go of anything artificial. That’s normal, considering that the world is becoming more and more urbanized, and many people who take up traveling live their life in cities, so it is assumed that they want to see something other than streets and sky-scrapers. This is not to say that big cities don’t get their share of travelers, because no matter how much you love nature, sometimes you feel like getting lost in the concrete jungle. So how about a trip to some of the best megacities in the world? Sky-scrapers, suspension bridges, shops, busy streets and city life at its most exciting. The biggest megacity in the world, Tokyo, has over 35 million people living in it. Each neighborhood of Tokyo feels like a different city altogether, each with their own specificities and idiosyncrasies. 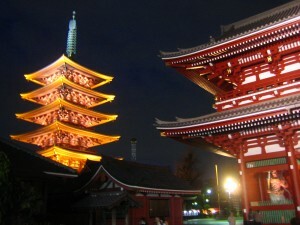 Do some shopping, eat at small neighborhood noodle shops, get lost in a park, visit a temple. Guangzhou is not far behind Tokyo in terms of population, nor when it comes to touristic potential. The city proper is not the largest in China, but with all its suburbs and urban conglomerates, Guangzhou is the largest city on the mainland. Guangzhou is the birthplace of Cantonese cuisine (in the past, Westerners used to call the city Canton), so foodies especially will have a grand time here. The Thai capital doesn’t need more advertising – it is already a very popular tourist destination. Bangkok is famous for being a colorful and exciting nightlife destination, where you can find all sorts of delights (some more acceptable than others). Bangkok has an amazing cultural scene too, loads of museums and many beautiful temples. 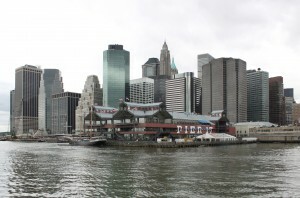 The Big Apple is another city that hardly needs an introduction, and one that attracts a lot of tourists as well as people who are hoping to make it in one of the most glamorous cities in the world. With its many monuments, attractions, parks and shopping opportunities, New York is a destination that few people can dislike. 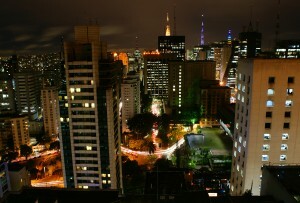 The Sao Paulo metropolitan area is the largest in Brazil, but the city itself is often neglected by tourists in favor of destinations like Rio. 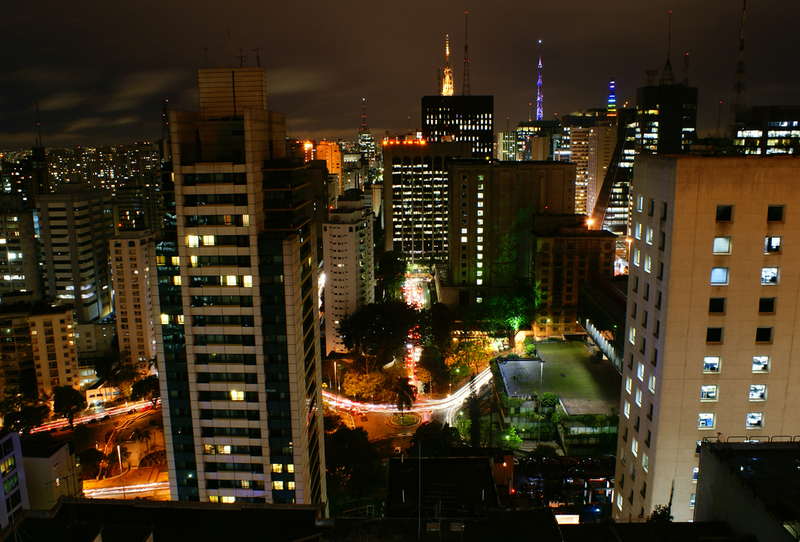 Sao Paulo is a genuine cultural capital filled with traditional and unusual attractions, and it also has a great nightlife.